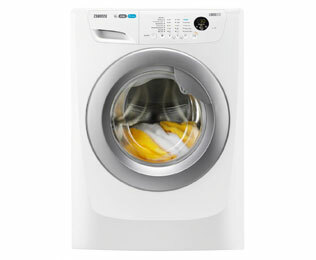 This Zanussi washer has everything you need to power through laundry days. With a generous 10kg drum, it’s the perfect choice for large, busy households. By showering your laundry, Aquafall technology makes the best use of water and detergent. It leaves fabrics thoroughly soaked and covered in soapy bubbles for brilliant cleaning. 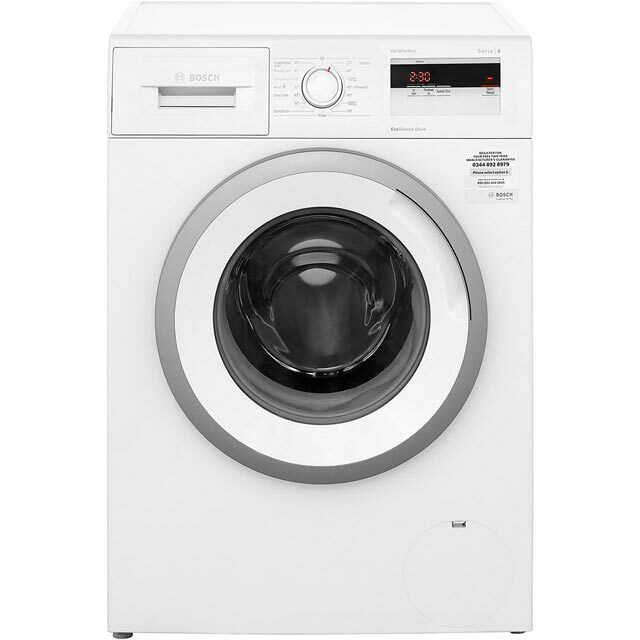 There’s also a handy quick wash that’ll make light work of a small load – refreshing your clothes in just 30 minutes. This model also has a brushless Inverter Motor that’s whisper-quiet, so it’s deal for open plan living. Get the most out of your detergent with Zanussi’s AquaFall Technology. This clever feature mixes water and detergent together and sprays it in to the drum from the top of the machine to create a shower effect. This means your clothes are evenly soaked and get an intense wash every time. 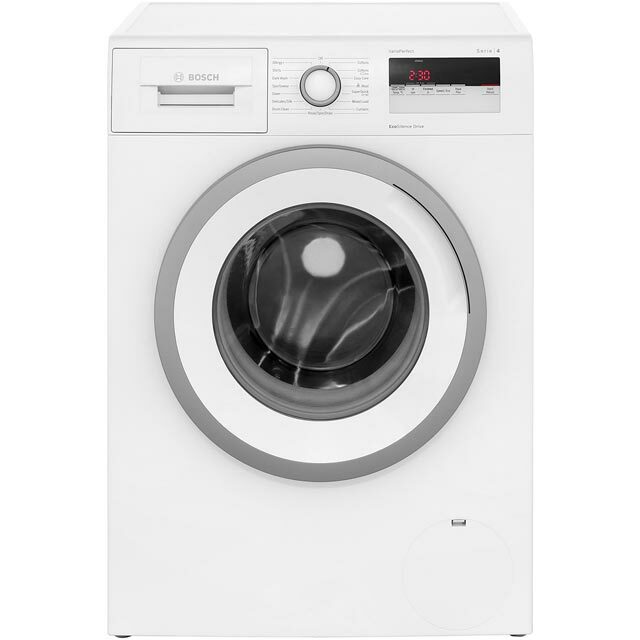 Zanussi's Inverter Motor is a fantastic feature that makes laundry nights more peaceful – perfect if you have an open plan living space or little ones who are sensitive to sound. Unlike normal motors this model uses frictionless magnets instead of noisy brushes to power the machine. 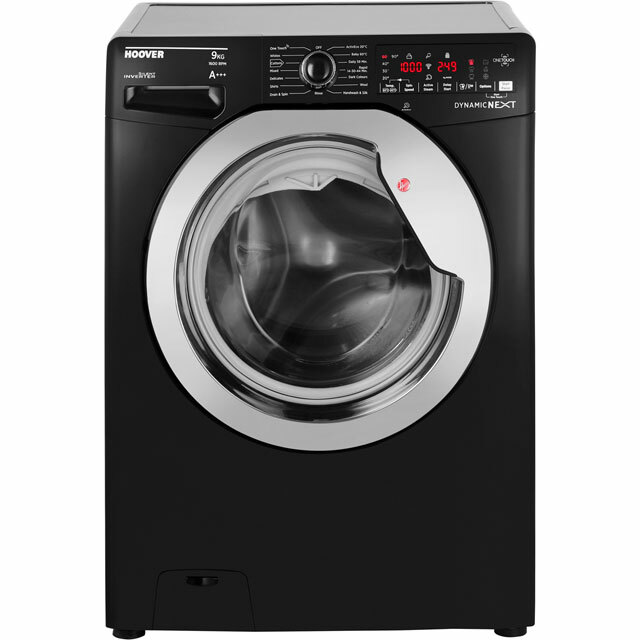 This also helps to make your washing machine more energy efficient and longer-lasting that normal motors. When you’re in a rush and need freshly washed clothes in a hurry, Zanussi’s quick wash programme is a brilliant time saving option. 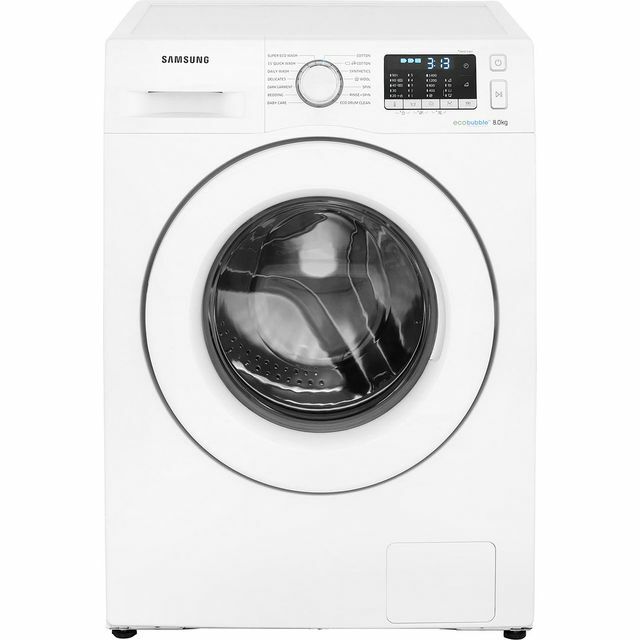 You can revitalise a small load in just 30 minutes – making it ideal for sprucing up a few items midweek that can’t wait for the big wash.
Great value, price and choice of washing machine. Easy online ordering with very good choice and prices. Minor issue with softener dispenser on a Zanussi w/m was soon inspected by the manufacturer's service rep and a replacement w/m was then quickly arranged by the supplier..Highly recommend this supplier. Tenant is very pleased with the new w/m especially as it is very quiet. Recommend this machine. Has a large drum perfect for larger families. Quiet and has enough programs from quick to intensive. So quiet you hardly know its going. Switches off power when cycle done. Load capacity a boon a must for a big family. So far no negative comments to be made and from having owned brand before with no problems except wear and old age do not expect any. Great service from start to finish. Ordering was simple and next day delivery on a Sunday was brilliant. The delivery men were very helpful even though they had to negotiate a difficult entry through a driveway and awkward steps up onto the kitchen. A very good exparience from start to finish. Well done. . Hate this machine ,takes forever to do eco cotton cycle 1hr 35 mins that's supposed to be quick. Drum is big though it's ok for doing quilts .getting rid asap going back to top loader.